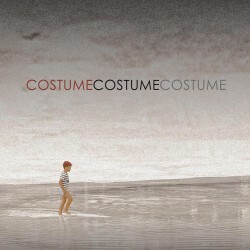 Bio: Hailing from Salerno (Italy), Costume is an indie electronic dandy duo featuring vocalist/keybordist Tommy Box and keyboardist/bassist Marco Mauss. 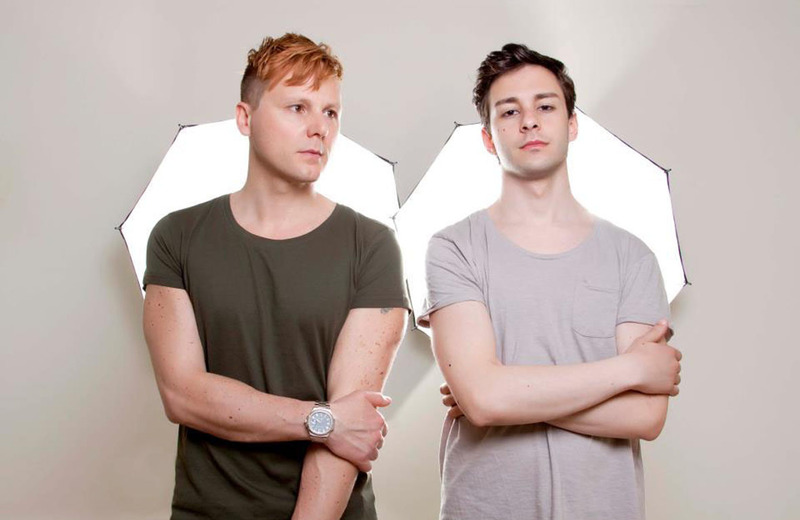 Having been in several bands together, Tommy and Mauss ultimately boiled the formula down to a duo and began crafting inspired by synth pop-dance. They released an album called “Faberooni”, made up of 6 songs of with and lyrics about meeting and ending of a love. Recently the duo made an album with an English producer Steven Jones and a New York singer Donna Destri (Blondie, Ramones), entitled “Empire State Neon”, a work that pushed the band, deep inside, the dark New York dance club scene! Now My Kingdom Music decides to release both album in one CD so you have “Costume” an album that is the sum of the duo’s activity during the last two years. The album will be released on October 7th in Italy and on November 18th in Europe and USA.